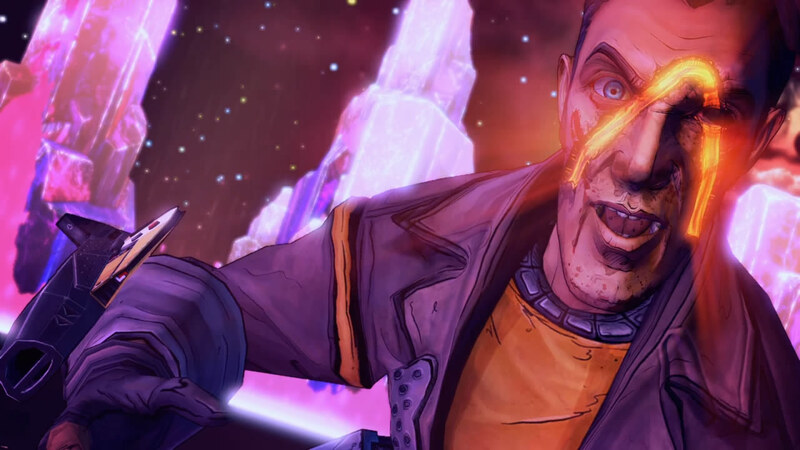 Today during Pax East, Randy Pitchford of Gearbox software announced the development of the latest game in the Borderlands series. Not formally titled “Borderlands 3”, Pitchford teased on the continued narrative from the games last story entry, Borderlands the Presequel. Though honestly we here at NT are hoping for some news on Tales From The Borderlands season 2. No release date was given but seeing as how we now have an announcement we can either expect a late 2016 or 2017 release.